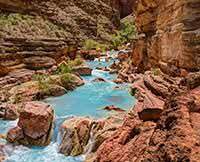 Absolutely Amazing – Colorado River!!! 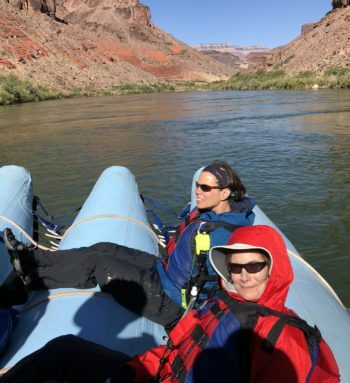 Rafting along the Colorado River is the best way to experience the vast, grandeur of the Grand Canyon, and it allows access to amazing hikes, waterfalls and other excursions that would be hard to reach from the rim. The guides were awesome and went way above and beyond to make sure that everyone was safe, comfortable and had the assistance they needed to access the trails and natural features at each stop. They were also so knowledgeable and insightful about the geology, natural history and stories of the Grand Canyon and Colorado River! I cannot say enough to really capture how great the trip was! The food, the people, the guides and their organization, really made everything go smoothly and allowed us to focus on fun and photography. I can't thank you all enough!! !